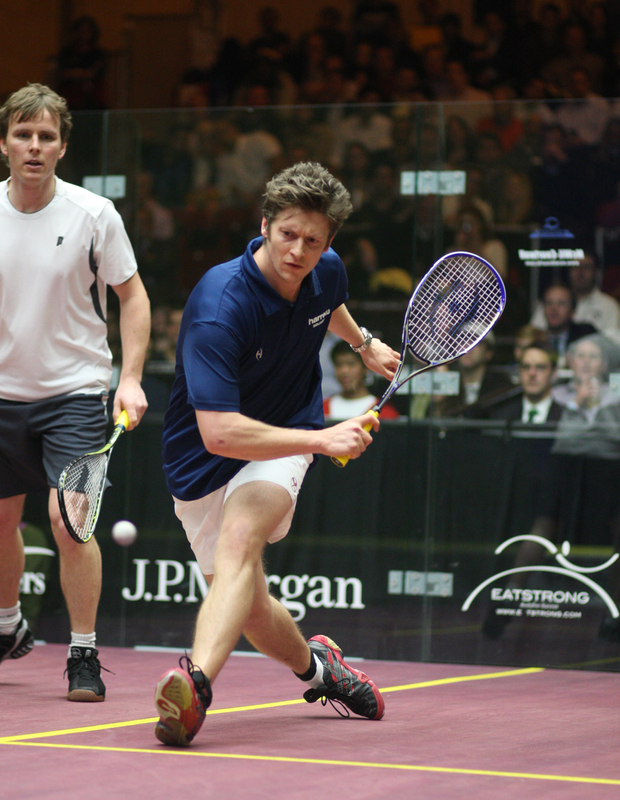 In the squash community, Jonathon Power’s name is synonymous with success. Widely considered the greatest shot-maker in the sport’s history, he holds 36 Professional Squash Association (PSA) tour titles—including 12 Canadian National titles—and has appeared in 58 finals. Highlights include winning the 1998 World Open; 1999 British Open; 2003 and 2005 Super Series Finals; 2001, 2002 and 2005 PSA Masters; 1996, 1999, 2000 and 2002 Tournament of Champions; and the men’s singles Gold Medal at the 2002 Commonwealth Games. 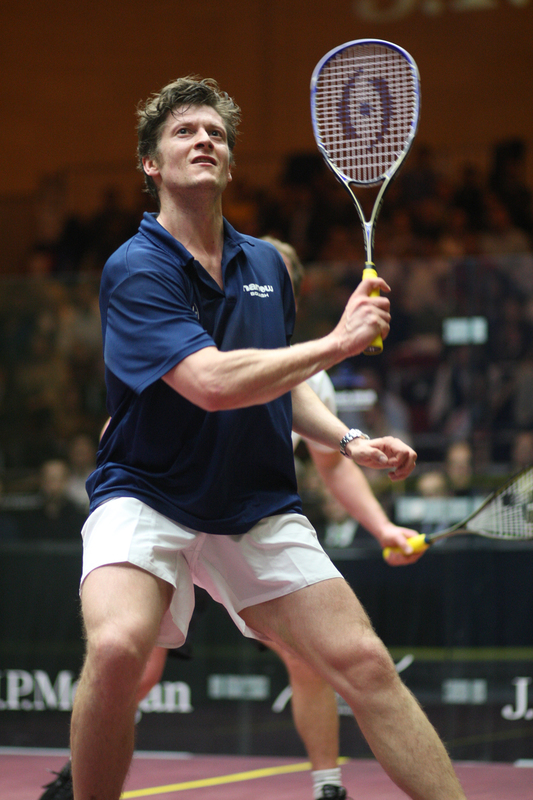 In 1999, he became the first North American squash player to reach the World No. 1 ranking, a title he held until 2001 and reclaimed in 2006 just before retiring from professional squash. Since retirement, Jonathon has taken his career in a bold new direction. He’s still intimately involved with the sport, but his name will soon be widely known for much more than athletic accomplishments. “Philanthropist,” “mentor,” “advocate for social change”—these are the words that will soon jump to mind as readily as “squash legend” when his name comes up. Undeniably the greatest player to come out of North America, Jonathon has dedicated the next phase of his career to growing squash within his home continent and coaching players from around the world. 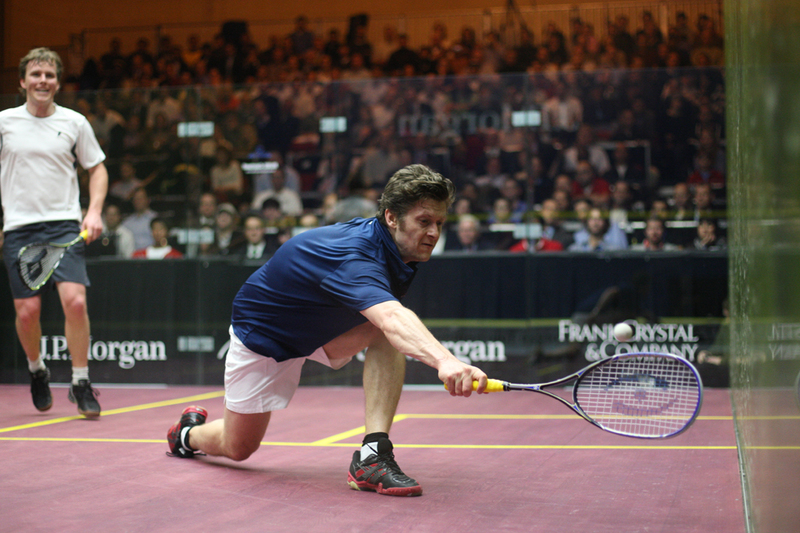 As Director at Power Squash Academy, an organization founded by his father John Power in 1988, Jonathon trains the top junior players from Canada and the United States. As Director at the National Squash Academy (NSA), which he founded in 2010, he oversees all junior and adult programming, working in particular with Canada’s top young professional and junior athletes. But there’s more. In addition to providing training to high performance athletes, the NSA offers programs for players of all levels, and features a 10-court public squash facility that’s made available to youth and families of all socio-economic backgrounds. Jonathon puts a high premium on accessibility and inclusivity, and he’s made sure his organization gives back to the community as much as possible. In keeping with that theme, he serves as Director of Urban Squash Toronto, an inner-city mentorship program he launched in 2011 that accepts 20 high-risk youth per year into an educational and training program arranged through NSA and Brookview Middle School. He’s also pouring a significant amount of time, energy and resources into helping one young player in particular: in March 2011, he helped Pakistani squash prodigy Maria Toorpakai Wazir escape persecution by Muslim fundamentalists by bringing her to Canada, where, under his coaching at NSA, she’s working toward her goal of ranking World No. 1. It was Jonathon’s tremendous generosity with Maria that made me keen to feature him as the first Kickass Canadian of 2012. But I’d be remiss in skimming over the incredible accomplishments that led to his fateful pairing with the young athlete, all of which have made Jonathon who he is today. I want to thank Sean Peacock, an Edmonton, Alberta squash enthusiast, entrepreneur (he’s co-founder and President of mobile app company Mobilesce) and friend from my Glebe Collegiate Institute days, for introducing me to such an exceptional Canadian. Now, if you’ll allow me the same pleasure, let me introduce you to Jonathon. Jonathon grew up all over Canada. He was born in Comox, British Columbia, on one of the many military bases where his father worked. John Power Sr. was a Captain in the army, and also the Physical Education and Recreation Officer on each of the bases he served. It was in a gym on a military base in Prince Edward Island that Jonathon first picked up a squash racquet. With that, at age seven, his fate was sealed. But fitting in classes with his demanding competitive squash schedule became a real challenge. He was already travelling six to seven months of the year. Without the remote schooling options available today, he had to make a choice between high school and squash. It was a no-brainer. At age 16, he quit school, joined the PSA and moved to Europe. When he reclaimed his World No. 1 ranking in early 2006, seven years after first reaching that summit, he knew it was time to retire. “I wanted to leave while my stock was still high,” he says. “I wanted to use my profile to help promote the sport, and to bring about important changes in my local community and in the world at large.” He had also been holding off on starting a family until he could cut back on his travelling. In 2006, comfortably retired, he and his wife welcomed daughter Parker. In the six years since hanging up his professional racquet, Jonathon has made huge strides in meeting his goals. On top of his work with NSA, he’s stayed very much involved with squash as an athlete and spokesperson. He has participated in countless club outreach events, educational sessions, clinics and exhibitions. He was part of the 2010 Legends of Squash tour organized by his long-time rival, Britain’s Peter Nicol, and he also played for Canada at the 2007 and 2009 World Team Championships, and won the 2008 Canadian Championships. Still, he’s ready to move on to a new stage in his career. Jonathon is focused on serving as an ambassador for the sport and a catalyst for its growth. He’s been working toward bringing major players in the squash world together to create a system that’s more sustainable and that offers better incentive to prospective sponsors. “I want to be an ambassador for the squash community, using my profile to raise the sport’s visibility,” he says. 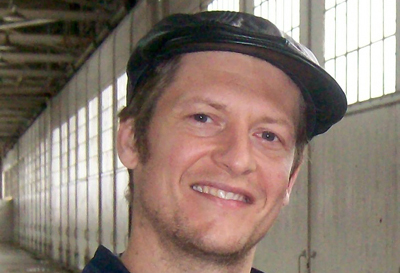 On the squash court, Jonathon is known for being creative, provocative and entertaining. He made his name by pulling out a variety of unique, lighting-quick shots that confounded his opponents and delighted his fans. His bold, outspoken manner went a long way toward popularizing and changing the game. There’s no doubt that his on-court contributions have been incredible. But now, with a family of his own and a new set of priorities, his sights are set on an entirely different kind of change: social change. He’s involved in a number of Toronto-based charities. But at the top of his list are Urban Squash Toronto and Maria Toorpakai Wazir. Jonathon launched Urban Squash Toronto as a way of mentoring youth who lived in the city’s Jane and Finch area, which he calls one of the toughest spots in Canada. Grade 6 students from Brookview Middle School are invited to try out for his program, and the top 20 participants are enrolled in a multi-year program that offers squash training at NSA, as well as academic tutoring three days a week. Jonathon is doing his best to raise more money, within the squash community and from anywhere else he can. He’s also extremely generous with his own resources; he’s currently financing the housing and training for 21-year-old Pakistani squash phenomenon Maria Toorpakai Wazir. Maria came to his attention in early 2011, when her cry for help reached him in the form of an email. Born in Waziristan, a Pakistani region on the Afghan border known as a haven for Taliban insurgents, she spent her first 12 years presented to the outside world as a boy. Her father knew it was the only way she’d be free to play outdoors with her brothers, in a place where girls were sequestered to their homes as of age eight. His plan worked for awhile, but when Maria discovered her love of—and immense talent for—squash, the truth came out. She had to present her passport in order to enter tournaments, and when people realized her gender, the death threats began. Maria didn’t let that stop her. Between the ages of 12 and 15, she won every national junior championship in Pakistan. She went pro in 2006—the year Jonathon retired—and went on to be ranked World No. 66 by the Women’s International Squash Players Association (WISPA) in 2008. But as her success increased, so did the threats to Maria and her family. Although determined not to be intimidated, she eventually realized it was too dangerous to remain in Pakistan, and that she’d have to leave both for her safety and to ensure she was able to train the way she needed. Helping Maria earn top spot in the rankings is more than just about athletics. Jonathon hopes, and believes, that her success will set an important and indelible example for women in Pakistan. “The whole idea is for her to become world champion to create social change for women over there, and let them be able to play sports (and have more freedom and greater equality),” he says. Maria is scheduled to play her first North American tournament January 20–26, 2012 at the J.P. Morgan Tournament of Champions in New York City (the same tournament where Jonathon had his first major victory in 1996 and where, 10 years later, he announced his retirement). The event will see plenty of coverage, with ABC, NBC and CBC slated to report on her astonishing story. Jonathon’s aim is to capitalize on the media attention to generate financial support for Maria and others like her. “The squash population has a lot of money, so I’m trying to get the money from them to fund a human rights initiative,” he says. 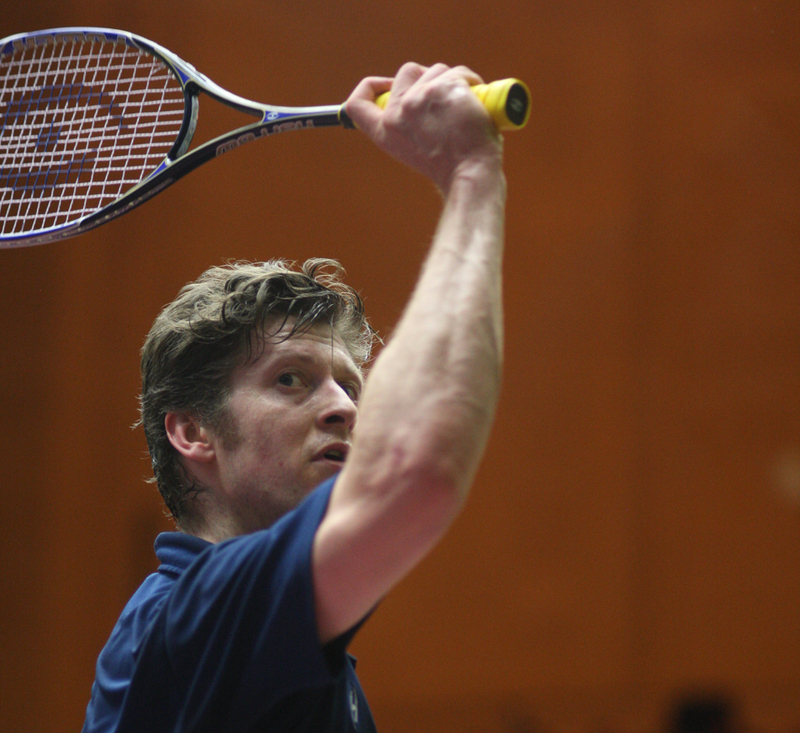 For the latest on Jonathon, ‘Like’ his Facebook page or email jonathonpowersquash@gmail.com.